Visit the galleries below and click on the thumbnails to view your favorite Coastal Pirate heroes. 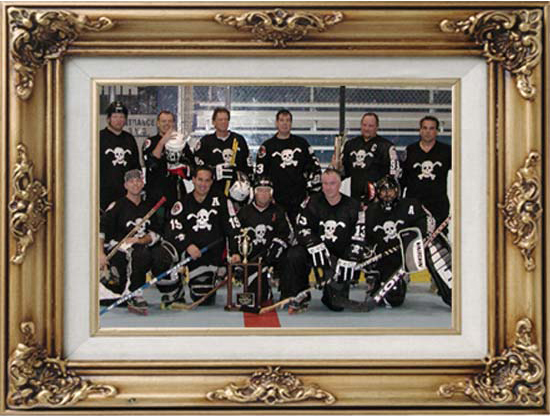 All photos are the property of Coastal Pirates Hockey Inc. and the National Hockey League. The Pirates wish to thank the Paul Lamhut for his numerous contributions to the links below.